You have traveled the Thirteen Colonies and beyond. You have faced down ancient spirits, legendary beasts and scheming magicians. You have fought for freedom, truth, and sanity. Still, there is much for you to discover. 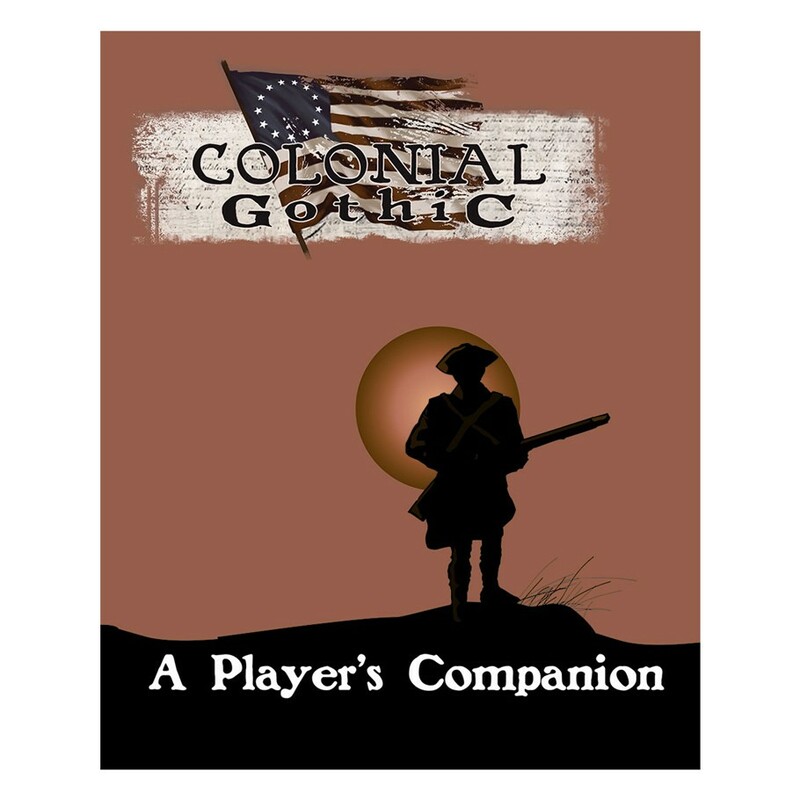 Colonial Gothic: A Player's Companion offers a wide range of options, enhancements, and new material to raise your game to new heights: New skills, spells, and weapons; New combat options; Templates to aid in character creation; Social status and its uses! Pick the rules you like or use them all. With Colonial Gothic: A Player's Companion, the choice is yours!